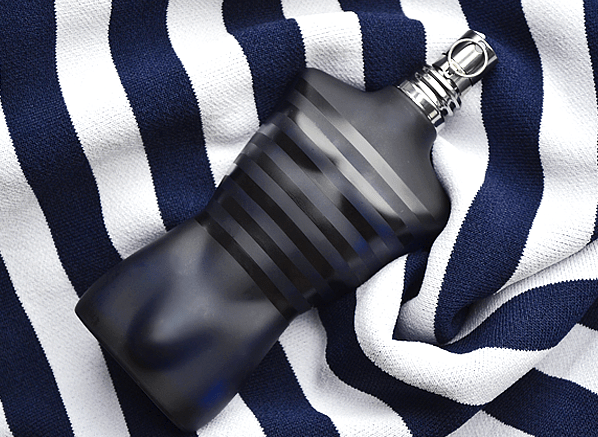 Posted in Escentual, Jean Paul Gaultier, Masculine, Perfume Reviews and tagged Escentual, Fragrance, Francis Kurkdjian, Jean Paul Gaultier, Le Male, Masculine, Masculine Fragrance, Perfume, Perfume Review, Ultra Mâle. Bookmark the permalink. We only just got this in work recently, so it’s good to know some of the base notes. You know it’s funny that it’s called Ultra Male, everybody I work with (and quite a few customers) actually thought this was a very feminine scent! One JPG devotee even said it reminded him of the Floral edition of JPG. I never got to smell it so who knows how truthful he’s being! I find it to be quite different from Fleur du Mâle. It’s more gourmand and oriental rather than floral.